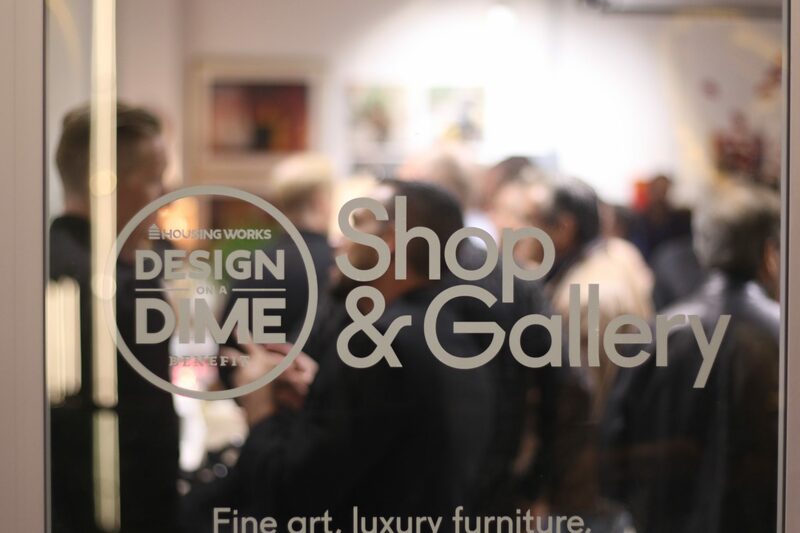 Please join BRITTO CHARETTE in helping to raise money for Housing Works’ charity event, Design On A Dime. 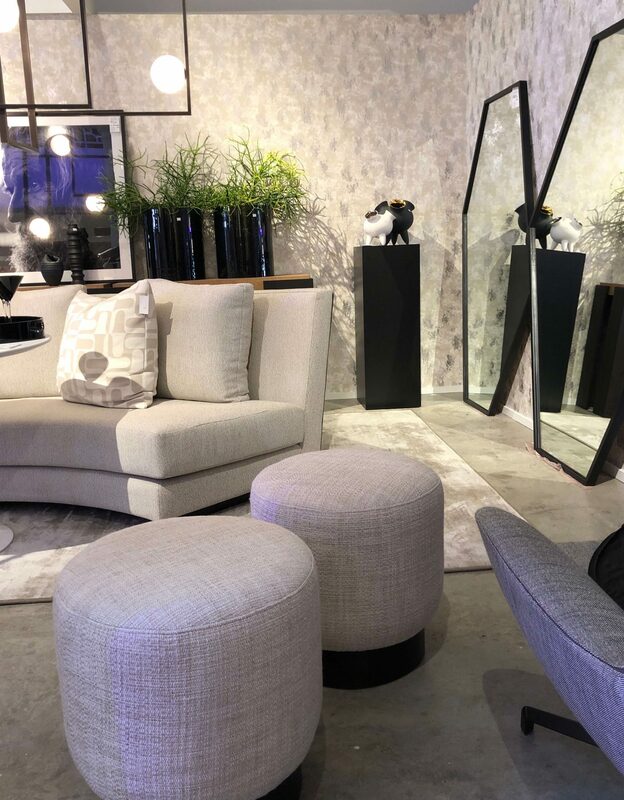 Held at the Moore Building on February 2nd and 3rd, the design-focused event gives visitors the chance to “shop” one-of-a-kind room vignettes that are filled with luxurious furniture and accessories—all available at up to 80% off retail prices. The best part? All proceeds fund Housing Works’ efforts to end the AIDS epidemic nationally by 2025. 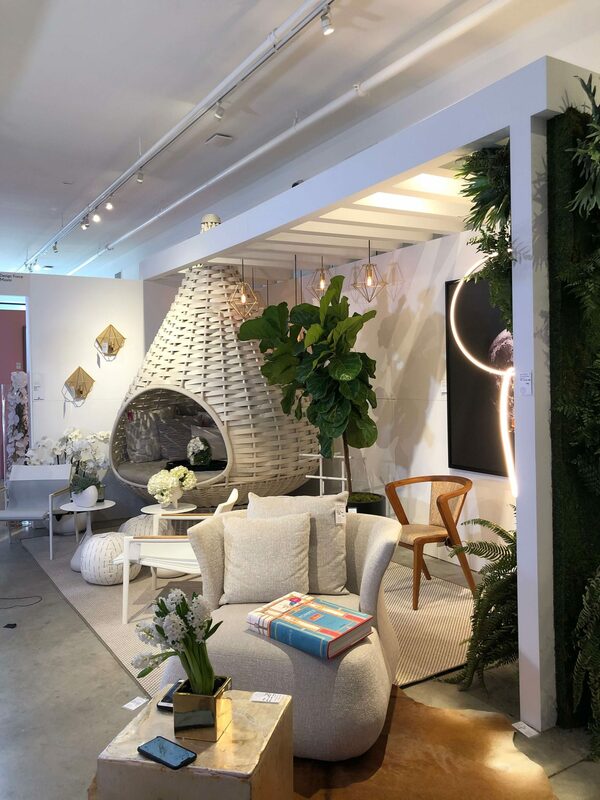 Design On A Dime (DOAD) Miami raised more than $400k in 2018 to help end AIDS and homelessness. BRITTO CHARETTE is proud to be part of the effort again and is teaming up with Design Force Miami—a collaboration that includes six of BRITTO CHARETTE’s best friends in the industry. “Together, we’ve built an even bigger vignette than last year, and we hope that as a group we can draw more attention to this incredible event. #DOADMIA19 is a great way for all of us to give back to the community,” said Jay Britto, principal of BRITTO CHARETTE. The eight Design Force Miami designers solicited donations from some of their most trusted vendors. “All of us at Design Force Miami are grateful to our donors who are making it possible for us to participate and to hit our fundraising target. We hope our collective reach in the community will draw more attention to this incredible charity,” said DFM member Giselle Loor, co-founder and principal of B+G DESIGN. Held at the Moore Building in Miami, tickets are required for early shopping and opening festivities on Saturday, February 2nd. Tickets may be purchased here: http://doadmia2019.splashthat.com/Website The event is free and open to the public on Sunday, February 3rd from 10:00 a.m. to 5:00 p.m.
To see some of the many gorgeous items available in the Design Force Miami vignette, please visit their Insta here. Want to learn more about Design Force Miami? Please follow the link or contact margaret@brittocharette.com.